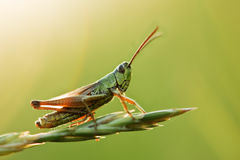 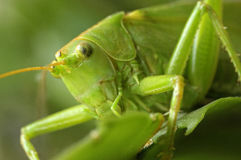 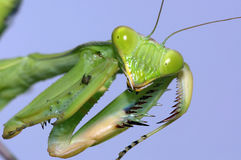 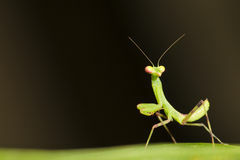 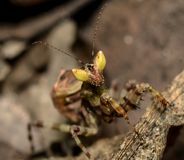 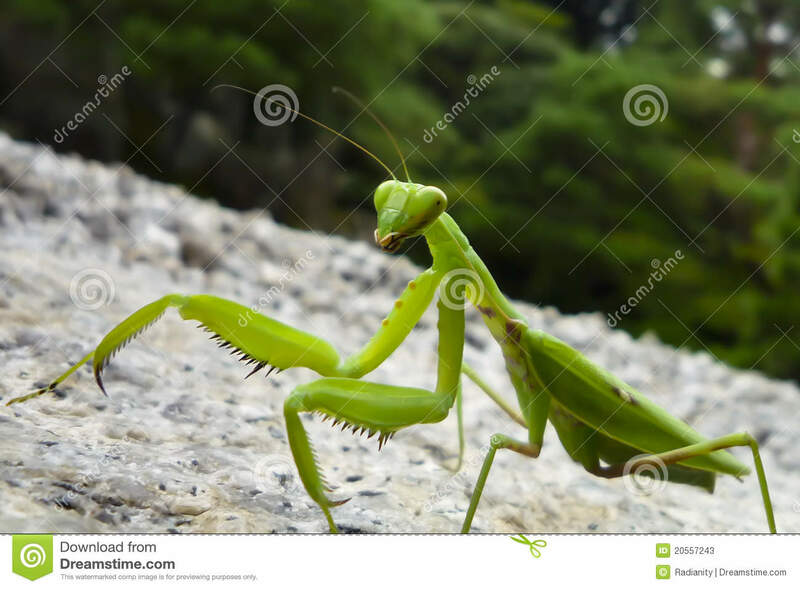 The Praying Philippine Mantis The Preying Mantis Green praying mantis. 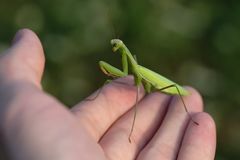 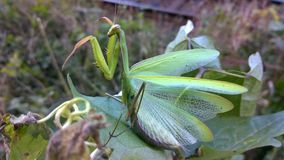 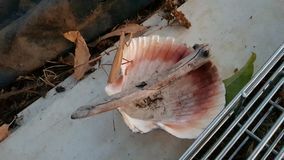 Nice insect Praying mantis peeking from behind lavender Green praying mantis on hand Praying mantis! 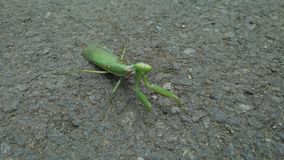 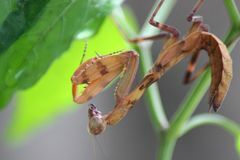 Brown praying mantis in a garden It& x27;s a bugs life Green praying mantis on the street. 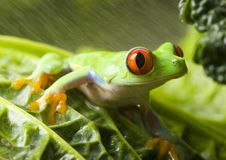 Blur or blurred background.